There's no faster way to ruin an otherwise perfect day than by developing a tension headache. What begins as a mild throbbing sensation originating from your temples can quickly escalate into a larger, more debilitating pain that consumes your thoughts while dictating your daily activities. You may struggle to concentrate, become nauseous, fatigued, irritable, and more. Tension headaches such as this are an all-too-common occurrence for millions of men and women. According to the World Health Organization (WHO), headaches are among the most common disorders of the nervous system, with roughly 50-75% of the general population having experienced at least one in the past year. Of course, a single headache once every 365 days isn't a big deal. But if you experience them on a monthly or weekly basis, it can affect your mood and quality of life, in which case it's time to seek a solution. There are several different types of headaches, some of which include cluster headaches, migraines, secondary, peripheral neuromodulation, and tension headaches. Tension headaches are characterized by a mild-to-moderate throbbing pain, with or without pressure, occurring in the neck, shoulder, and/or face. The good news is that they are less severe than migraines. But the bad news is that many people experience tension headaches frequently enough that it impacts their daily life. Matthieu Ricard once said,"If you are being chased by a rhinoceros, maximum stress is good. But if you spend your life thinking that there is a rhinoceros chasing you, then you are in trouble." Get more sleep. Are you getting enough sleep? It's estimated that over half of the adult U.S. population suffers from some type of sleep or wakefulness disorder. Sleep plays a critical role in our health and well-being, regulating our circadian cycle, hormone production, mood, energy levels and more. Individuals who fall short of the recommended eight hours are also more likely to experience tension headaches. Drink more water. In addition to getting more sleep, you should also try drinking more water. Dehydration -- even mild dehydration -- can trigger tension headaches (among other things). A good rule of thumb is to drink a minimum of eight 8-ounce glasses of H2O per day. 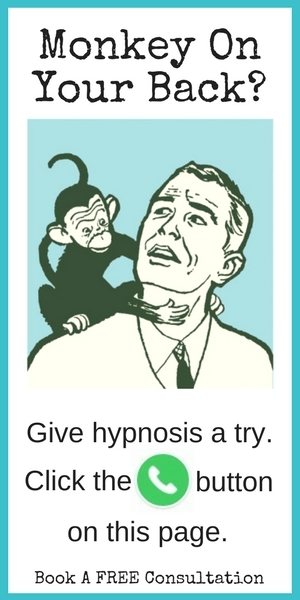 Try biofeedback. Biofeedback involves the use of electrodes that measure electrical signals in your muscles. When conducted under the guidance of a professional therapist, it may reveal when you are tense and when you are relaxed. Using this information, you can try to adjust your activities to relieve tension; and thus, the headaches they cause. Get the support you need to make important life changes. If you would like to complement your therapy with an alternative treatment option (or need a place to start), you might consider trying hypnotherapy. Hypnotherapy can help you sort out your feelings and give you the courage and strength you need to move on with your life, set new goals, and rebuild an always damaged self-esteem. Call for your FREE consultation. No pressure. No obligation. Let me help you understand what this might mean for you. 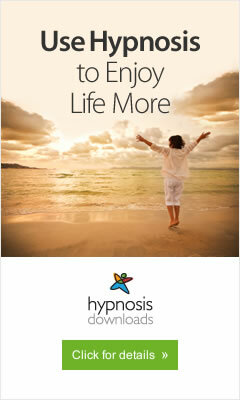 Hypnosis and Life Coaching have helped many. Let it help you.